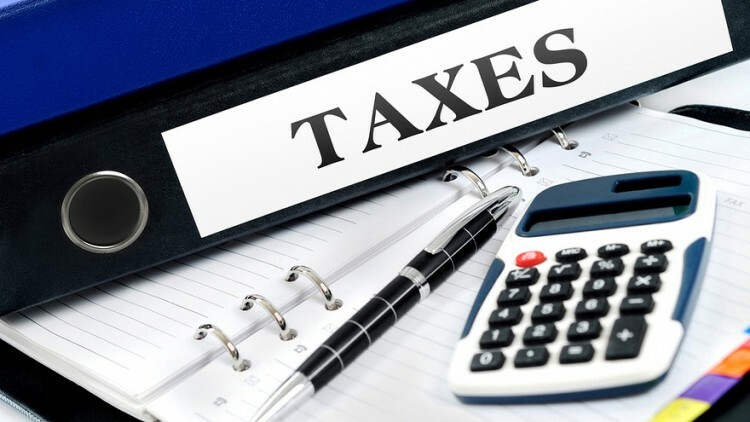 This post is by Sheral Reddy, Associate Director at GECA Chartered Accountants and an experienced CA who specialises in tax and property compliance. Ask you for more information about your business than what we have done so in the past. We may require information regarding the source of funds for financial transactions. Questions will especially relate to any large cash transactions of $10,000 or more (in one transaction) identified in the information provided to us. Request for additional information about your identity. We will need to obtain, verify and store information that identifies you and your address. A passport is a primary form of identification, but other sources such as driver license may be sufficient. Recent utility bills will be required to verify your address. If you have further queries regarding the anti-money laundering legislation and how it will impact your business, please do contact us. For the purposes of this new credit the Research and Development has been further defined. The credit is not available to businesses who receive a Callaghan Innovation Growth Grant already. R & D expenditure needs to have related characteristics of creating new knowledge or new and improved processes. Explains what is required to qualify as a donee organization and how an organization applies its funds to purposes within New Zealand and overseas under the Income Tax Act 2007. Clarifies further what is a wholly and mainly donee organization as there has been confusion as to what percentage of activity is required within New Zealand. We suggest that a receipt be obtained and kept for end of year records for any donations made. Also, if you are considering donating and would like to claim the tax credits, it would be worth checking if the donee organization meets the criteria. As not all organisations qualify to have the tax credits claimed on the donations made. Do contact us if you would like to know if your choice of charity meets the donee organization criteria. Is your business getting value from your internal accountant? Xero vs MYOB – What works best for your business? Business growth needs a plan – signup to get your four part guide to creating a successful Business Plan. Or if you have a question on how to grow your business, you can ask it here confidentially and we will respond within a day. 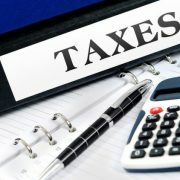 Or if you have a question on how to save on tax, you can ask it here confidentially and we will respond within a day.